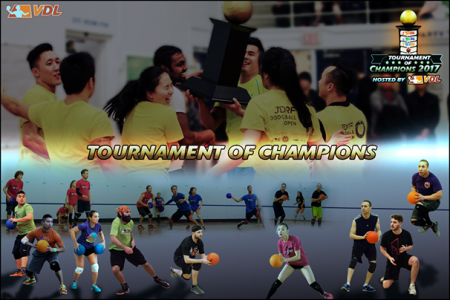 Vancouver Dodgeball League will be hosting one of the biggest tournaments in its history! Dodgeball has been a terrific vehicle to build community in our city and we hope to expand that community to include other dodgeball leagues. Play against familiar faces while also making friends with new dodgeball enthusiasts you’ve never met before. SOLD OUT!!! : Registration has closed for this event.